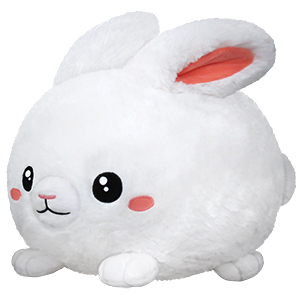 Squishable Fluffy Bunny: An Adorable Fuzzy Plush to Snurfle and Squeeze! Alright guys, here's what we're going to do. We're going to take this giant cotton ball. You see it? It's white, round, fluffy, kinda soft, it's a cotton ball. And, bear with me here, we're going to give it a face. Alright, so now it has a face. Okay. Feet. Let's add some feet. Four feet. Two in front, two in back. How about some ears? What do we think? Yeah, let's do some nice long ears. And what else, a tail? Alright sure, a tail. Anything else? No? Anyone? Nothing? Perfect just the way it is? Alright then, let's do this! Ok so this will be a long review. So i ordered a squishable Axolotl but turns out they made a mistake and don't have any, So i decided to get the fluffy bunny! All is well now right? Lol think again. The shipping was a mess! i took more than a week to arrive! 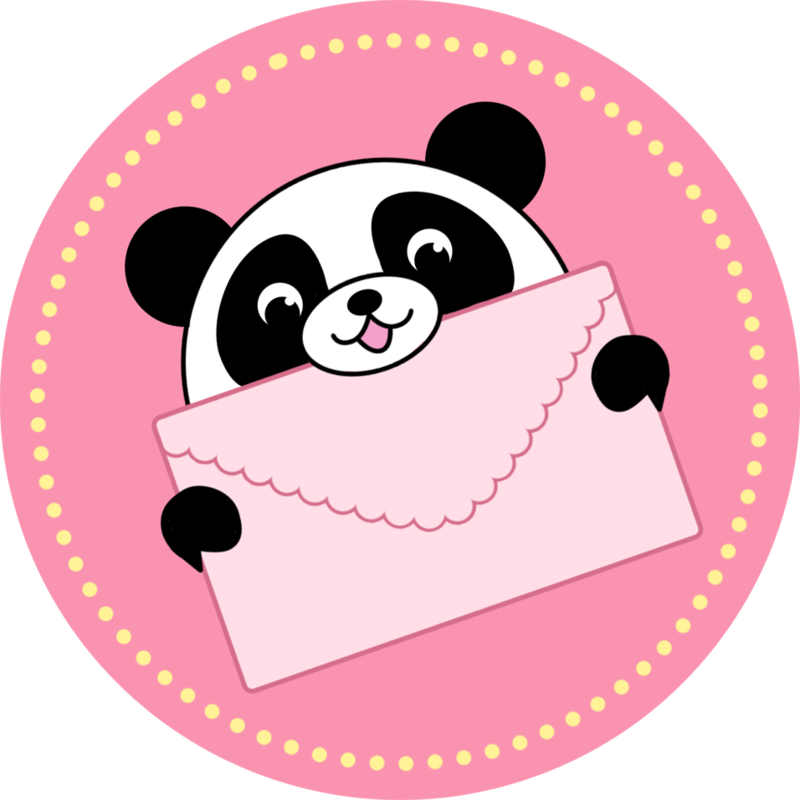 Squishable Please stop using fedex! So the next thing is a bug came out of the box ( this may or may not be your fault but its still gross ) But other than those thing the squishable itself is amazing! Soft, the ears a floppy and all around perfect! It still gets 5 stars because these problems are rare and the people here are grate and helpful! i have six other squishables and this never happend! I do recommend!